Two of China’s largest chemical companies are reportedly in talks about a possible merger. According to Reuters, China’s central government proposed the deal as a way to create a larger, more competitive company on the global playing field. If successful, the match-up would create a chemicals, fertilizer, and oil and gas behemoth with almost $100 billion in annual revenue. Sources for the reports asked not to be named because they are not authorized to talk publicly about the potential deal. But they asserted that the government has given the companies a green light to explore a potential merger. The news comes amid reported financing hiccups with ChemChina’s plan to acquire Swiss agribusiness Syngenta. According to those reports, ChemChina could be short $15 billion in needed funding to complete the takeover. 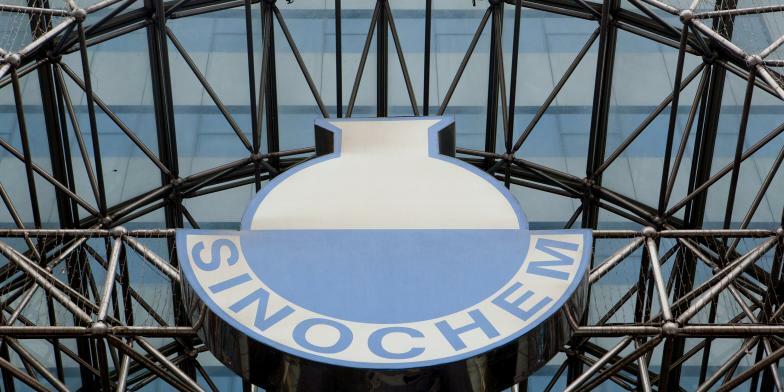 Although some analysts have reported that a tie-up with Sinochem could help ChemChina’s secure the cash flow it needs to complete its acquisition of Syngenta, others have noted that it could also complicate regulatory approval of the ChemChina-Syngenta deal. ChemChina is the nation's largest chemical company with $45 billion in revenue last year and more than 140,000 employees — including 48,000 outside China. Sinochem was founded in 1950 and specializes in chemicals, fertilizer and oil exploration. It has around 50,000 employees and 300 subsidiaries inside and outside of China.